Dogs can be incredibly curious about anything new in their environment, and this includes your holiday tree. The challenge is to anticipate your dog’s need to investigate before he gets into trouble. Nothing can ruin the holidays quicker than a trip to the emergency vet. 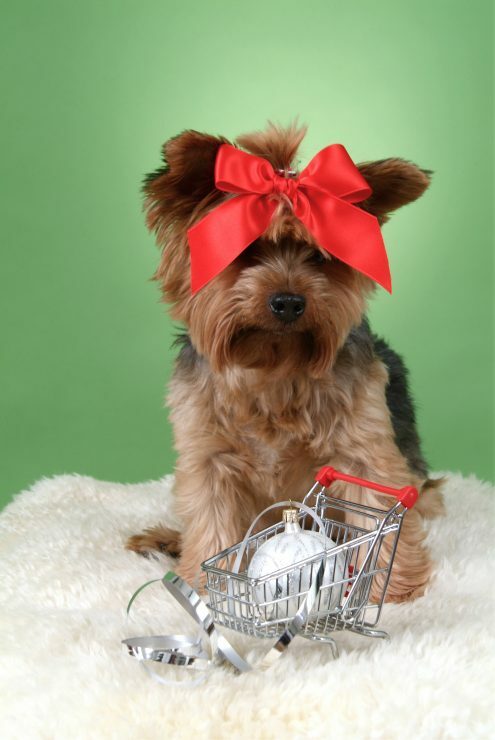 Follow these tips and help ensure your pet’s safety this holiday season. This entry was posted on Saturday, December 1st, 2018 at 11:45 pm	and is filed under Dog, News Item, News&Update. You can follow any responses to this entry through the RSS 2.0 feed. Both comments and pings are currently closed.